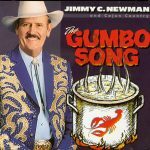 Grand Old Opry star Jimmy C. Newman has been a Cajun music ambassador to country music fans for years. 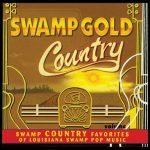 The Gumbo Song satisfies both his Country and Cajun fans and is acclaimed by many music critics as one of Jimmy’s best recorded projects in quite some time. 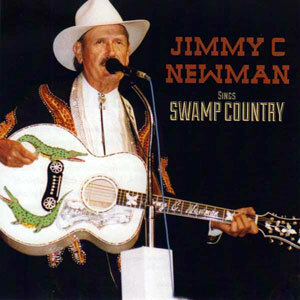 Released in 1997, 12 tracks.